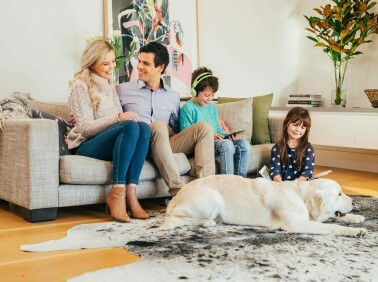 A highly sophisticated DRY-Touch carpet cleaning system is what is used by MyHome Cheltenham professionals and it will leave your carpets walk-on dry in about an hour. The cleaning solutions used by MyHome are infused with Healthguard to help them rid carpets of fungus, mould and bacteria. Using this cleaning method will restore your carpet’s natural balance, brilliantly bright and soft. There will be no chemical odour left behind with MyHome Dry-touch once our cleaning is complete. What is left behind is a pleasant, lemony fresh fragrance. MyHome Cheltenham cleaners will help you avoid the risk that your carpets will stretch or shrink under the harsh chemical cleaning process used by other cleaning services. Neither will there be excess amounts of water or high heat used. Before we even begin cleaning your carpets with our Dry-Touch cleaning process, we will vacuum thoroughly. The fine folks of Cheltenham have many reasons for using carpet in their homes that includes keeping the house warm and cozy. They also choose carpet because it comes in various colours and designs to reflect their personal style. Carpets help keep your children and pets warm and safe while maintaining a desirable indoor climate. Nevertheless, you need to know how to keep them looking and smelling fresh and new like the day you had them installed. Regular professional cleaning is the only way to do that and keep your indoor environment healthy. Professional cleaners like MyHome Carpet Cleaning in Cheltenham will make your carpets fresh and clean. This protects your investment. The innovative Dry-Touch cleaning system used by MyHome will help your carpets last longer so that you won’t need to replace them as often. Your carpets will remain great looking and smell fresh for longer! The most amazing part about MyHome cleaning is that it will not soak your carpets with too much water. Rather MyHome cleaning will leave your carpet and your rugs fresh and ready to walk on in about an hour. 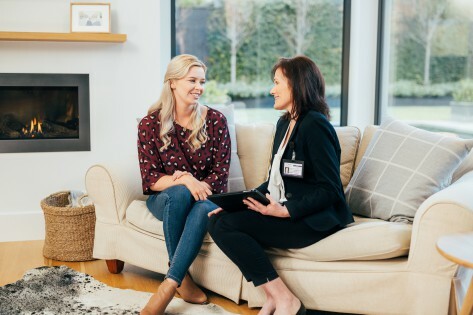 We have so much confidence in our MyHome Cheltenham Carpet Cleaning services that we are willing to guarantee your satisfaction. We will come back and clean it again if you are not satisfied with our service and it’s totally free of charge! We Are Not limited To Cleaning Carpets! It is not as easy as you think to clean your carpets. It becomes more complicated because traditional carpet cleaning companies use the hot-water extraction system that mixes chemicals into the water. This hot-water extraction method can cause damage to your carpet’s fabric and fibres and leave carpets, rug and upholstery soaked and smelling like chemicals. Besides, the damp residue left behind becomes a magnet for dirt. 13 22 31, and we will provide you with a free, no obligation estimate. You can use our online form to send us your enquiry, and we’ll get back to you as soon as we can.